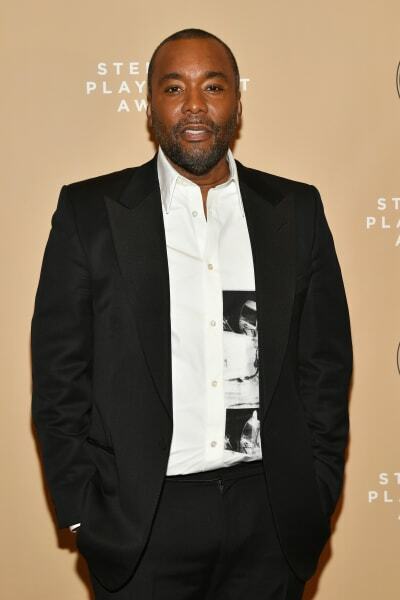 The cast and crew of Fox Empire have been on “a freakin’ rollercoaster” over the past few weeks with the Jussie Smollett scandal, according to Lee Daniels, the show’s co-creator and executive producer. "Me and my cast have experienced pain and anger and sadness and frustration and really don’t know how to deal with it,” Daniels said in an Instagram video on Wednesday night, which was shared hours before the airing of a new Empire episode. “Everything has happened — what you are seeing tonight — prior to the incident,” he said. Daniels did not mention Jussie Smollett by name, but the context of the video certainly seems to suggest the "rollercoaster" he refers to is a result of the scandal. 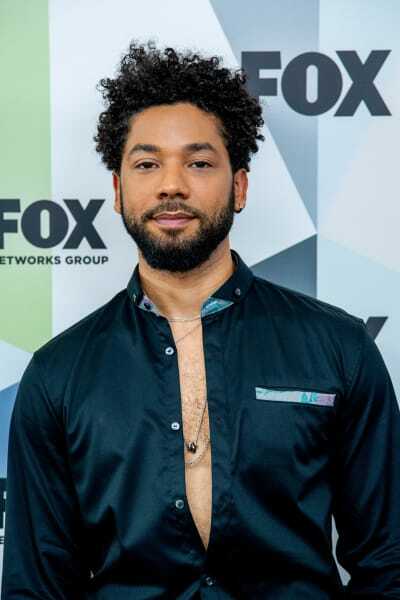 Smollett was hospitalized in January after claiming two men allegedly attacked him, tied a noose around his neck, and sprayed a chemical substance on him. He also alleged the men screamed homophobic and racist remarks at him throughout, and said the men screamed "MAGA country!" in the middle of it. Two brothers were arrested in the aftermath as an investigation into what happened was carried out. Just over two weeks later, the Chicago Police Department revealed that they had "shifted the trajectory of the investigation" following the brothers being released. Reports swirled that Smollett paid the brother, Olabinjo Osundairo and Abimbola Osundairo, to stage the attack. Smollett was subsequently classified as a suspect and arrested. Smollett was charged for disorderly conduct for filing a false police report. He went back to the Empire set after being released on a $100k bond. However, he was later cut from the final two episodes of the season. 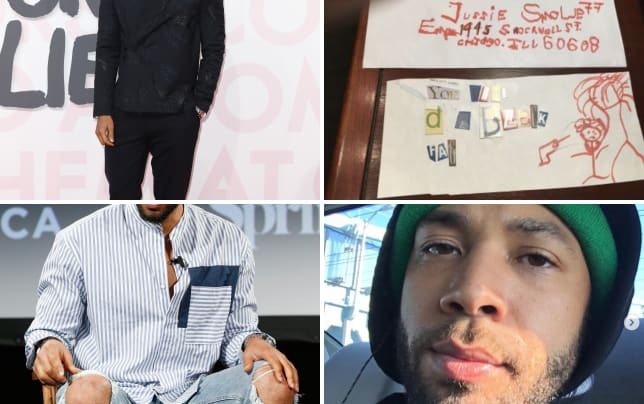 "Like any other citizen, Mr. Smollett enjoys the presumption of innocence, particularly when there has been an investigation like this one where information, both true and false, has been repeatedly leaked," Smollett's attorneys shared in a statement. Smollett was released from jail, and Chicago Police Superintendent Eddie Johnson said that Smollett orchestrated the entire thing "because he was dissatisfied with his salary, so he concocted a story about being attacked." Remember you can watch Empire online right here via TV Fanatic.